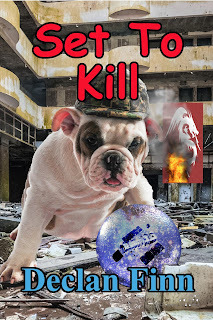 A Pius Geek: The Price of "Set to Kill"
So, I'm planning the end game in the set up for my upcoming novels, starting with Set to Kill. Everything is set up. Now, the standard paperback I use (the over-large 6"x 9" version) is $14.95, thereabouts. That's not going to change. In fact, when I was with Damnation, I thought the original price of $22 was a little insane for Honor at Stake. But what to do with the Kindle? I know what you're thinking: Declan, why not do $2.99? It's what everyone else does. Yes and no. Amanda Green's books are all between $2.99 and $4.99. Brad Torgersen's books? Between $4.99 and $5.99. And then, Larry Correia's most recent books price the Kindle editions as $7.99. Keep in mind, at $2.99, and a 70% royalty, Amazon will give me a whopping $2.04 per book. Wow. Yes. Really. Now, you have to figure that if I add a dollar to my price, I add a dollar to my royalties, right? Wrong. a $3.99 book nets me a profit of $2.74. In fact, just to make $5.00 a book, I need to have a price tag of $7.22 per novel. Now, let's face facts for a moment. "$5.00 profit per book? Declan, be reasonable. You're not Larry Correia. You're not even Brad or Amanda." However, some basic math? To live in NYC, I need to sell 6,000 books at $5 profit each. Which means, that if all of my books were priced so I made $5 per book, I would need to sell 857 of each book. Every year. Since I started to self publish Honor at Stake in early June at the $2.99 price, I have sold 57 copies in Kindle format. I've made a whopping $161.90. Versus my release of Sad Puppies Bite Back, released in late September, which released at $4.99 .... and I've made $331, and sold 99 copies. However, no, I'm not insane. 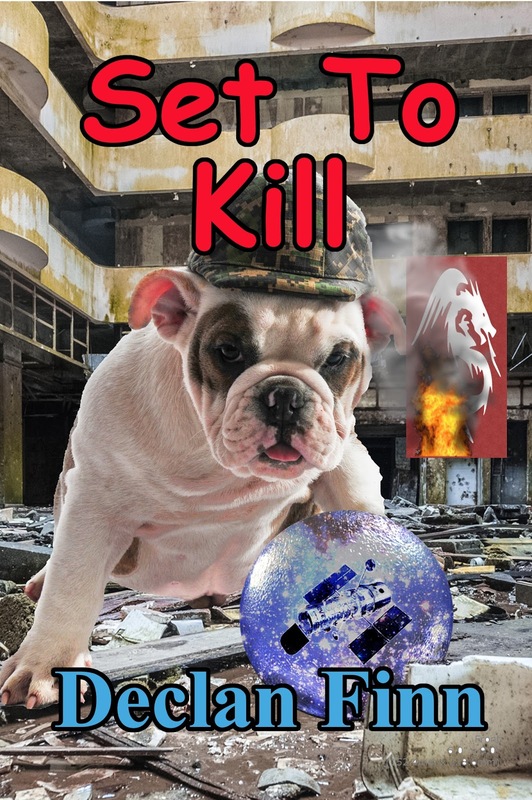 In fact, despite the temptation, I was going to publish Set to Kill at $2.99. But then, Kindle Direct Publishing came out with a suggested pricing guide. So, I decided, "Screw it. Let's presume that Amazon has some freaking idea on HOW TO SELL BOOKS. They have to know better than I do. They'll suggest publishing it at $2.99, like every other book I've done." Apparently, according to Amazon, comedy books sell best, and make the most profit at, $4.99. No, I don't understand it either. Perhaps because I labeled it a "cozy" and a "parody." Maybe I should label it a "thriller," and thus Amazon will recommend a lower price for it? Admittedly, I'm not upset at this. It's nice to have an idea of what I'm doing instead of blindly grasping in the dark for it. Anyway, Set to Kill is out on this Monday, November 21st, and is available for preorder right now.